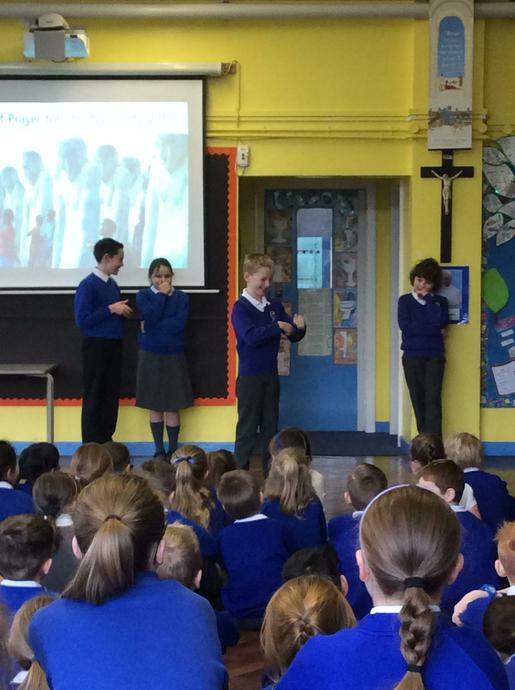 Today was the start of Christian Unity Week, where all denominations of Christianity come together and join in prayer and worship. 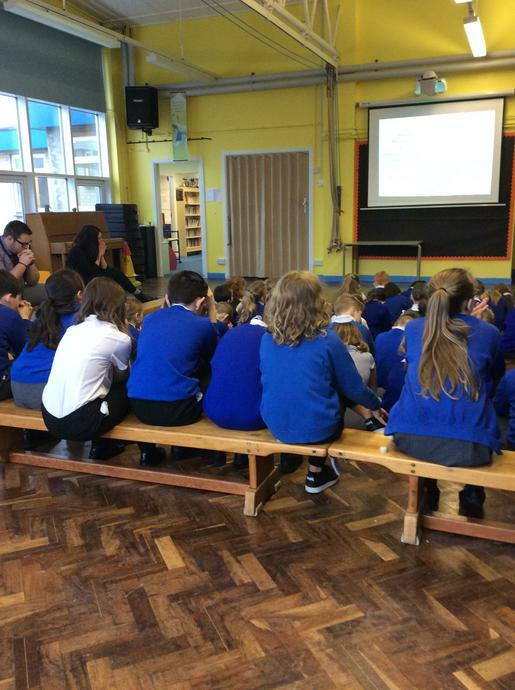 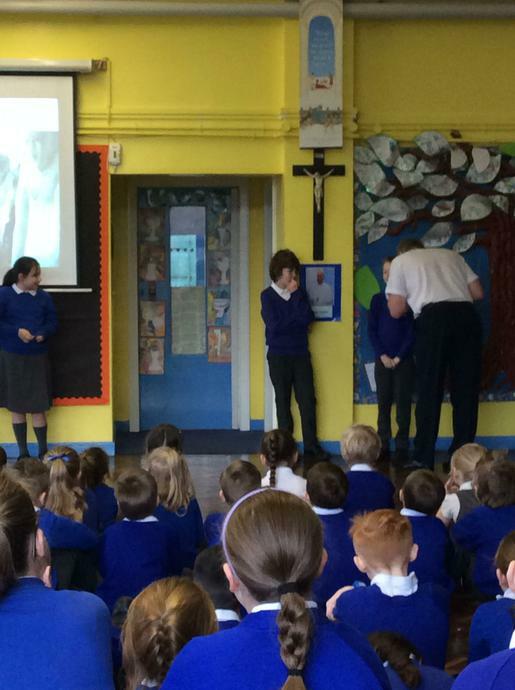 Today we had Andy from the Salvation Army join us for the first of many special assemblies. 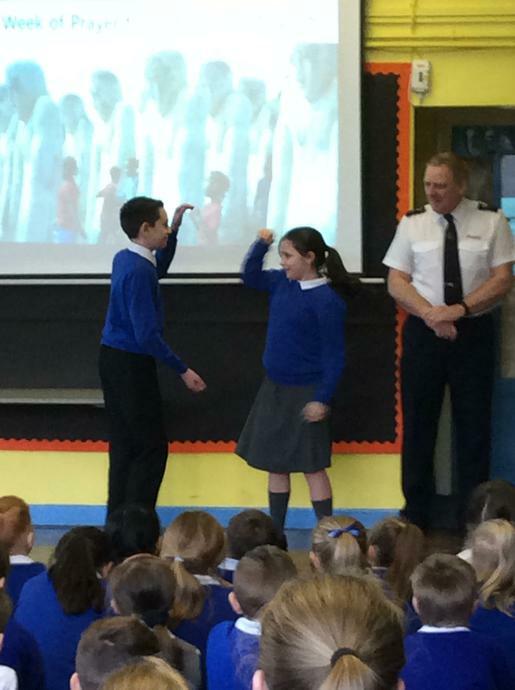 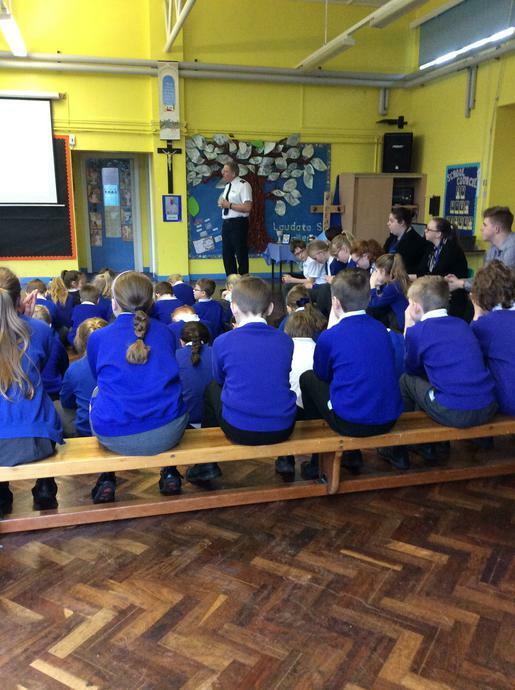 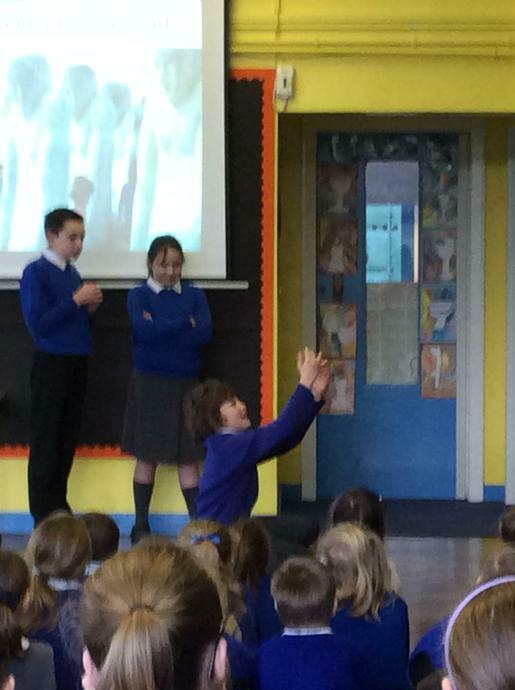 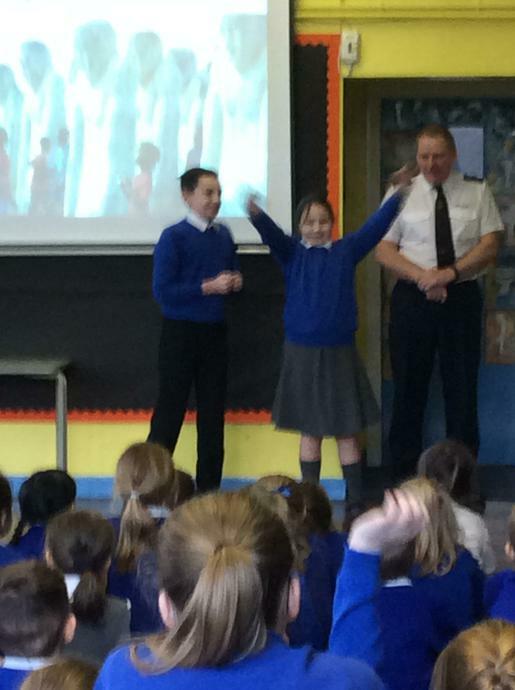 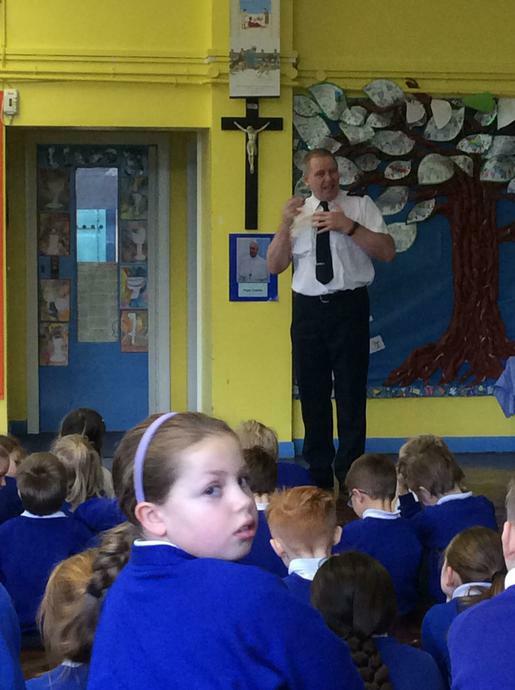 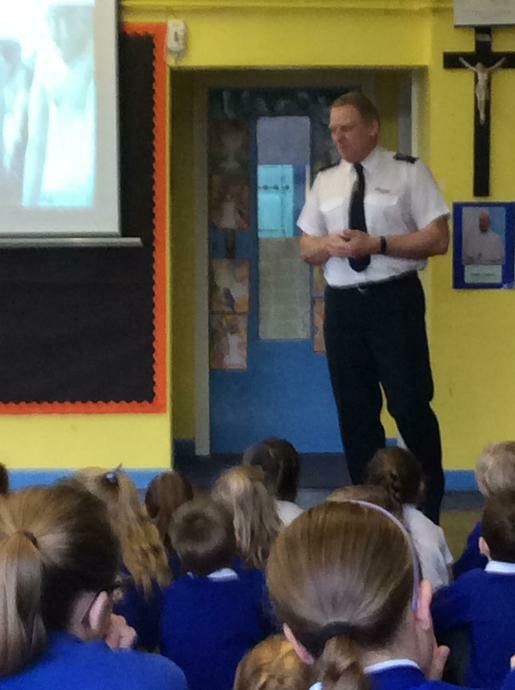 He talked to us about what Christian Unity Week is all about and what the Salvation Army do. 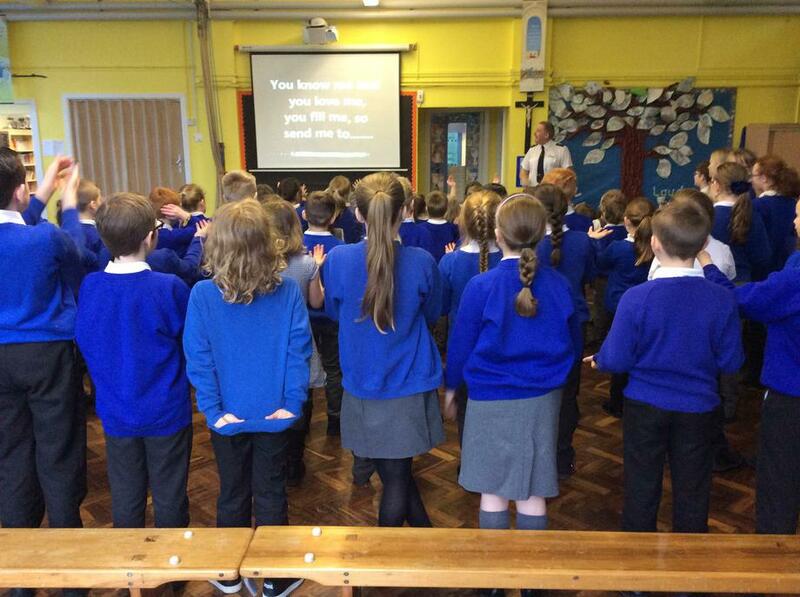 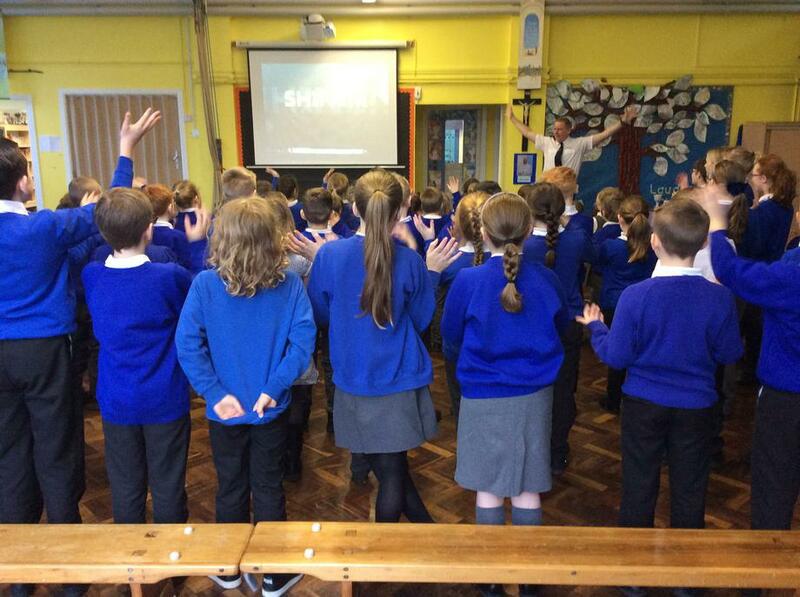 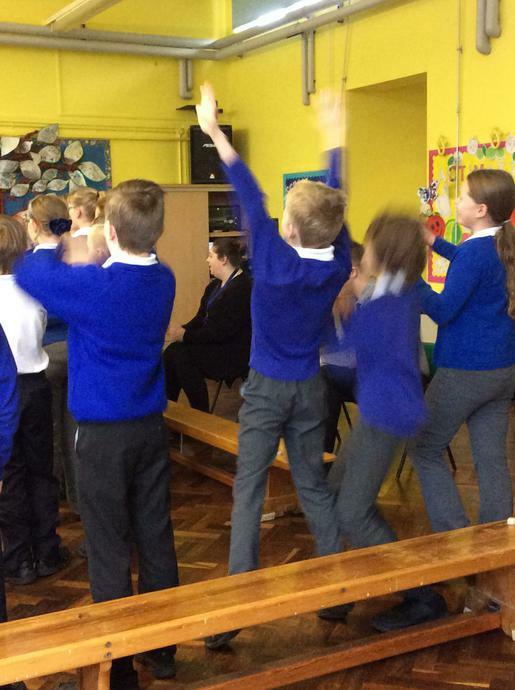 We played a game of charades and sang some wonderful songs which the children really enjoyed.